Many of us are required to shave daily because of our jobs or possibly because we are looking for a job and want to look as sharp as we can. In this knowledge base article, we're going to present some information that can save you BIG money in the medium and long term. Times are a little tough for most of us regular people and many of us find ourselves pinching pennies. 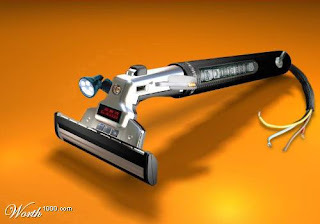 How many of you out there use the latest four bladed "Mach-Fusion" gimmick razors that cost about $4 to $5 each? It slices, it dices (your face) and even cooks breakfast! There is a much better option out there for you! What you'll need to get started. Check out this video where TheRoadWarri0r breaks down the advantages and of double edged (DE) razor wet shaving. Note: This article applies to women as well. Most women want to save money and have men in your lives that shave. 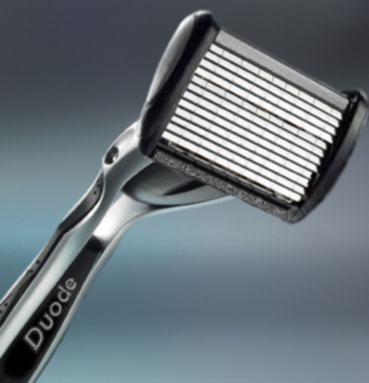 There are even women that use the double edged (DE) safety razor on their legs and enjoy the results of a good smooth shave. Shaving can be a hassle at times. I used to shave in panic mode when summer was near. After a laser hair removal from my Derma, no need to shave for bikini lines. The aggressiveness of the best safety razor is reduced which means user can more pressure without getting himself cut. That's why this product is very popular. Interestingly enough, the French, in a very purist way call a shaving brush blaireau, which is the French term for badger. There is no word for shaving brush in French, because quite frankly - if its not made of badger hair- its not a shaving brush. Support this site by purchasing from the STT Survival Store. Copyright SurvivalThinkTank 2008-2012. Picture Window theme. Powered by Blogger.